GFXBench has leaked a new smartphone these days and this time we are talking about a new mysterious device that hails from ZTE’s offices. The device is currently known as A2017 and once released will likely serve as the company’s new flagship smartphone. The information on the upcoming smartphone is very limited but according to GFXBench it will come with a 5.5-inch sensor display that works at 2560 x 1440 pixels. The device will be powered by an unknown quad-core processor at 2.1 GHz (likely Snapdragon 820) and will have Adreno 530 graphics, 4 GB of RAM, 64 GB of internal memory, a 20 MP rear camera and an 8 MP front one and Android 6.0.1 Marshmallow. 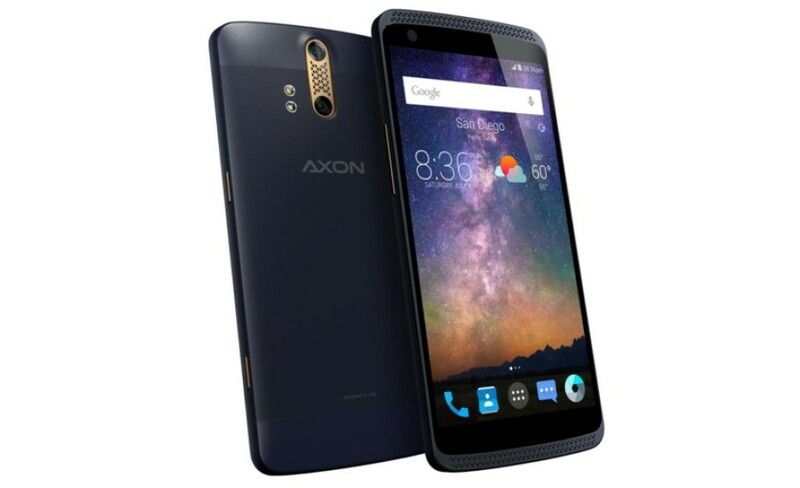 The official name of this smartphone may be Axon 2 but this remains to be seen. There’s no information on when the rumored smartphone will be in stores but this will happen in 2016 for sure.